Us moms gotta stick together, right? Whether we're reassuring each other that it's okay you drove through McDonald's again that week, or sharing how your child threw a Oscar-worthy tantrum in the middle of Target, we need to connect through honest stories and open hearts. Caption THIS for a chance to win today's GIVEAWAY! MOPs has been a great resource for many of us moms out there. Not only do they connect mothers in person - but, did you know they can connect moms from near and far as well? MOPs has an awesome new webinar series they're starting up called Let's Talk, Darling and it is bound to be chalk-full of encouragement, fun facts, healthy tips, and honest-to-goodness vulnerable moments that each of us need to hear about. In fact, there's a new webinar premiering TODAY, April 17th at 10am (MST) hosted by Kathi Lipp! Kathi is a full-time speaker and writer as well as being the parent of four young adults with her husband, Roger in San Jose, CA. When she is not doing laundry, she is speaking at retreats, conferences and women's events across the US. Kathi is also the author of many articles and books including The Husband Project: 21 Days of Loving Your Man, On Purpose and with a Plan. If that sounds too good to be true, then I'd encourage you to read it for yourself and accept the privilege of falling in love with your hunky hubby all over again! 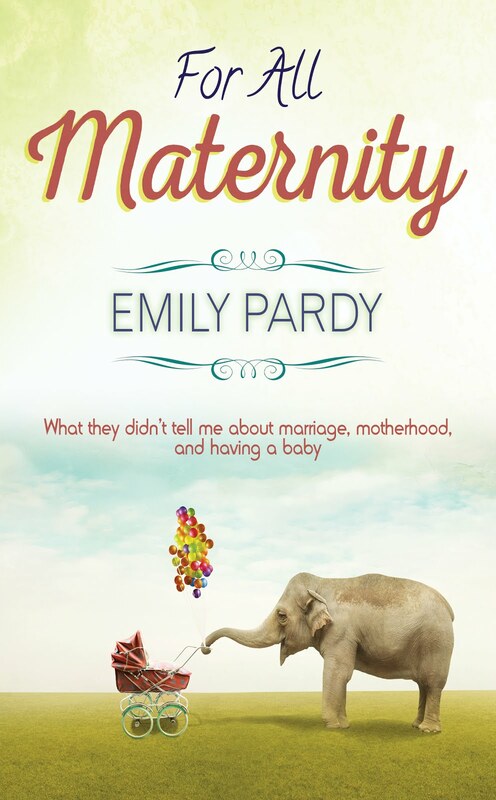 And today on PARDYMAMA could be your chance to get a copy of Kathi's book for FREE! Caption the funny photo at the top of this post in the comments section below, and the best caption will get The Husband Project GIVEAWAY! How cool is that? Now...what do you think these mom friends might be thinking, saying, or chatting about on this fine day???? Be funny, original, or downright HONEST and you could win a copy of Kathi's book! GOOD LUCK!